Like Equilibrium? Click here to view the entire range. Add a sense of class and elegance to your look with this addition to the Equilibrium jewellery range. 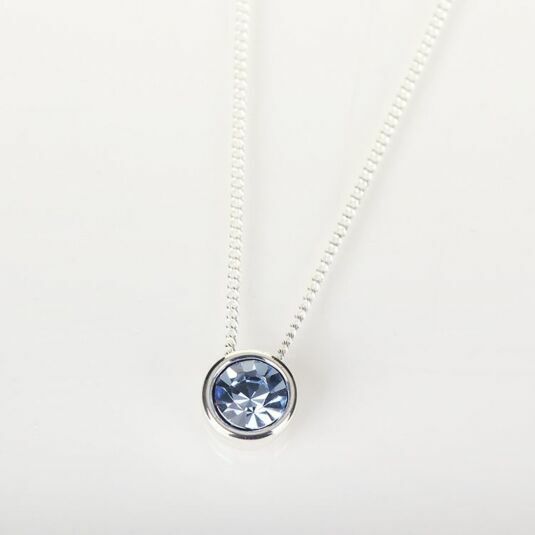 This delicate yet vibrant necklace showcases a beautiful and radiant cubic crystal in glitzing blue. Its simple design makes a big statement, with the colour of the diamond focussing all attention towards itself. Further to this statement, a minimalistic silver link chain is used to hang the stone, whilst the touch of silver adds to the elegance of the overall piece. Fastened with a hook and clip mechanism, fitting it easy, and a pendant hanging to the rear of the piece showcasing the brands name adds a small touch to a stated piece. 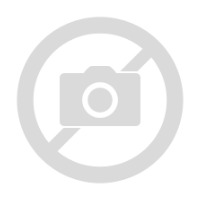 This necklace measures 50cm in length. 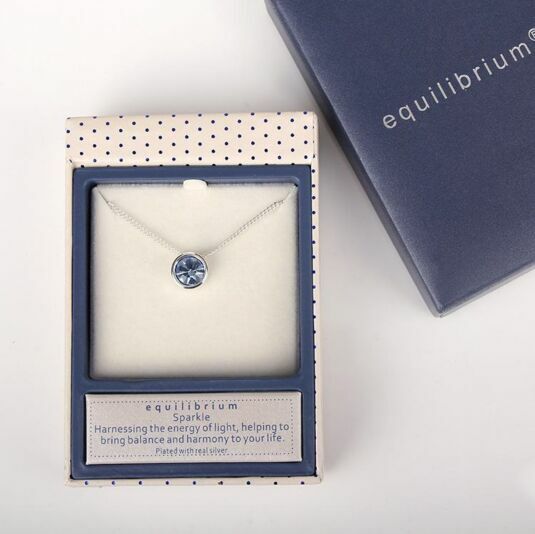 Beautifully packaged in a striking silver Equilibrium branded gift box, this necklace would make the perfect present for any woman.